Carine’s Merchandise is built on trust. Established in 1995 to sell a range of generic agricultural chemicals, Carine’s Merchandise has evolved. While we still hold true to our roots, over the past twenty plus years our experience has ensured that we have progressed with the times. 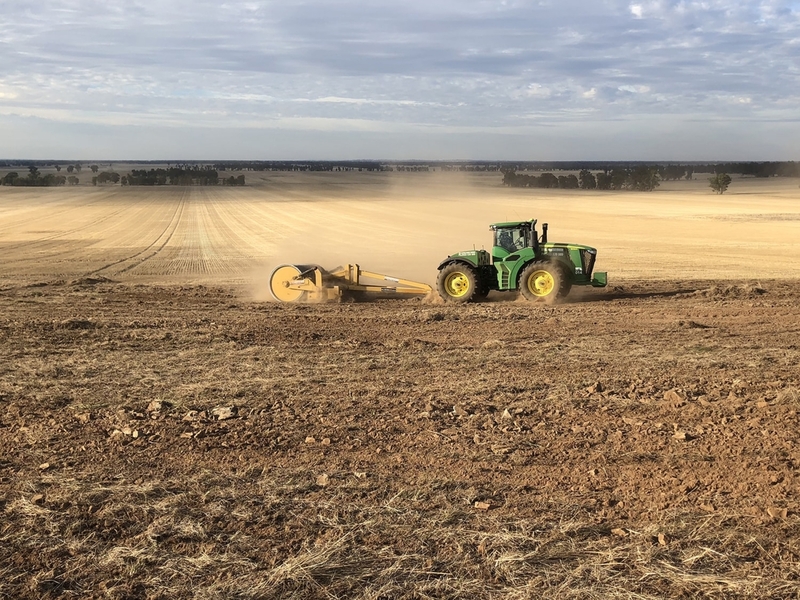 We now provide a much larger range to help you wth all of your farm needs; from grain equipment, tillage, materials handling and livestock feeding to back power generators, forklifts and everyday farm machinery. 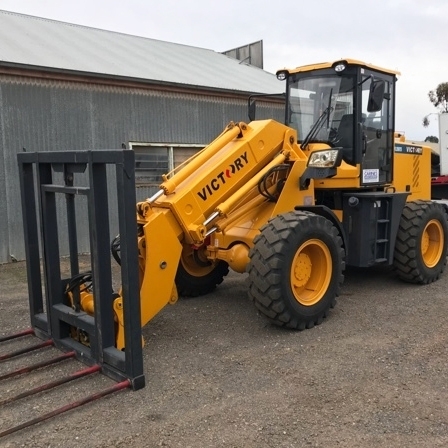 Our ever growing range includes Agricultural Chemicals, Silo Bag Machinery, Eagle i Machinery, John Berends Implements, Everun tractors and forklifts, Hustler Mowers, Faresin Industries and other related products for farmers in and surrounding Western Victoria. 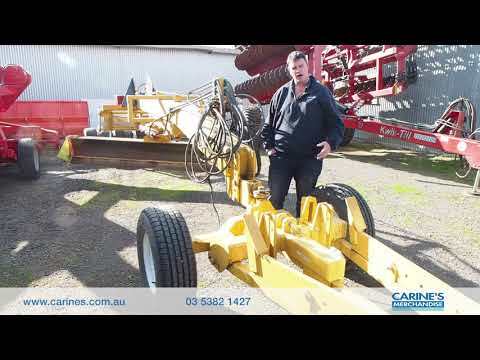 Carine’s Merchandise welcomes the new generation of farming equipment to help you get the job done. 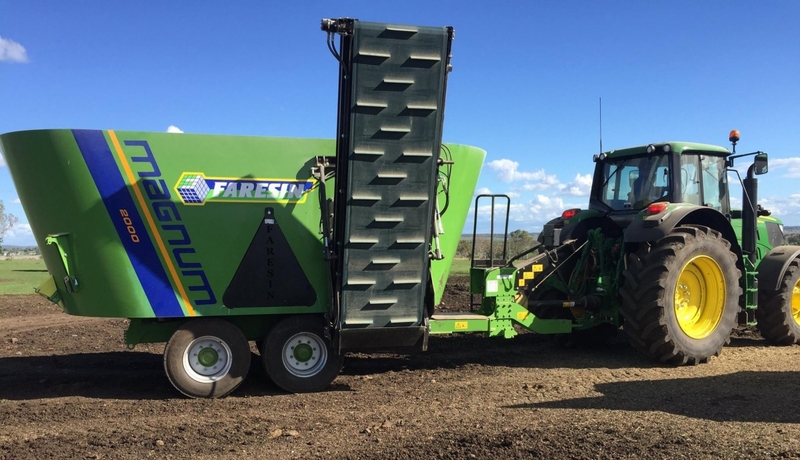 Featuring a modern range of equipment including Everun Loaders, Forklits and Generators plus the premium Faresin Telehandlers and Feed Mixers. Carine’s Merchandise is happy to offer these great limited time offers. Check back regularly, as our offers are constantly updating. The Carine’s Merchandise staff are passionate about our product range. We understand the machinery inside and out. The team like to keep you in the know with short videos detailing new products and features and what these can offer you. We also enjoy showcasing the machines in action out in the paddock, showing off the great work these machines can do. New videos are added regularly to ensure you stay informed on what we have on offer. Our latest videos are available below, or explore the whole collection on our video page. 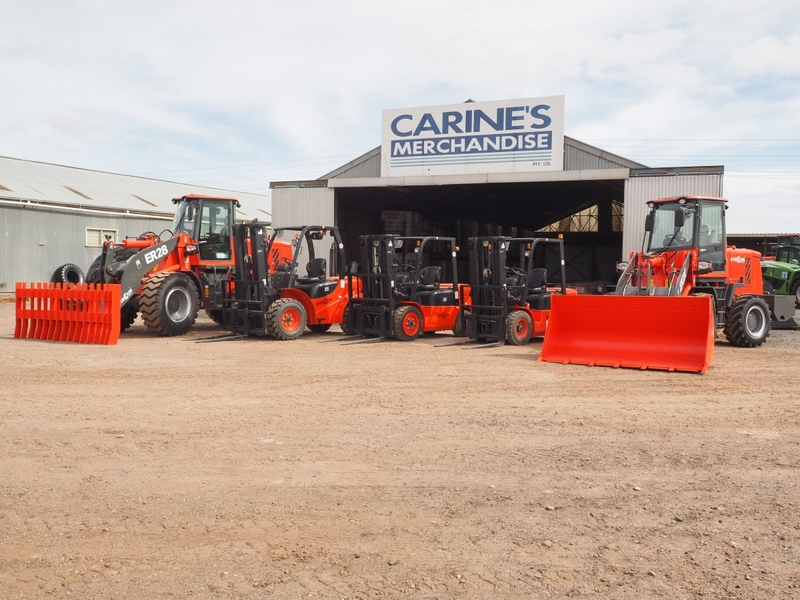 Carine’s Merchandise is your first stop for all your on-farm needs. 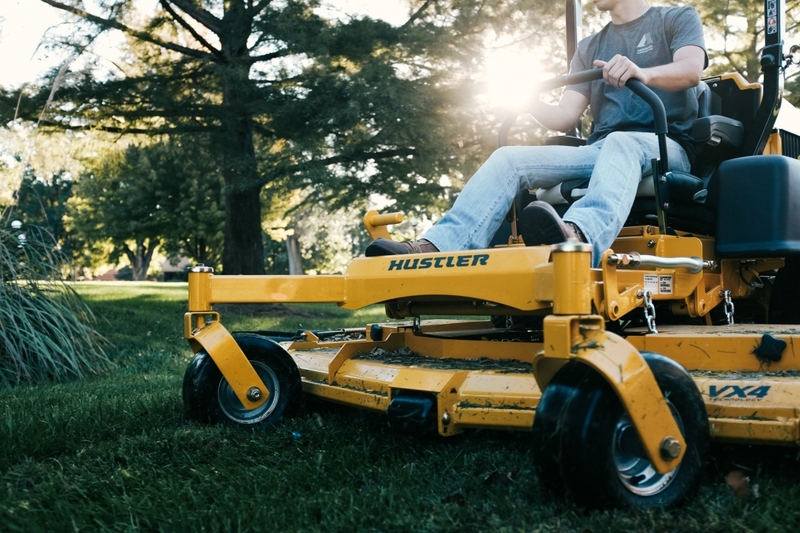 Stocking a wide range of brands from Faresin, Hustler Mowers, John Berends to Everun, we have machinery and equipment for every job. 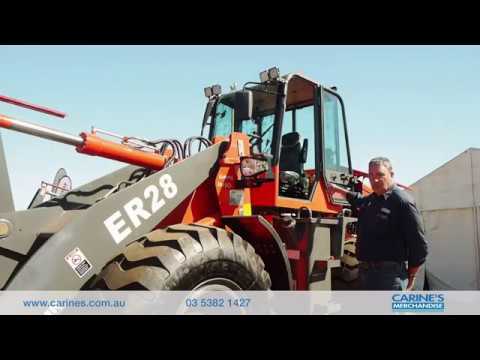 From telehandlers to wheel holders to chemicals, there’s no task we can’t help you with. 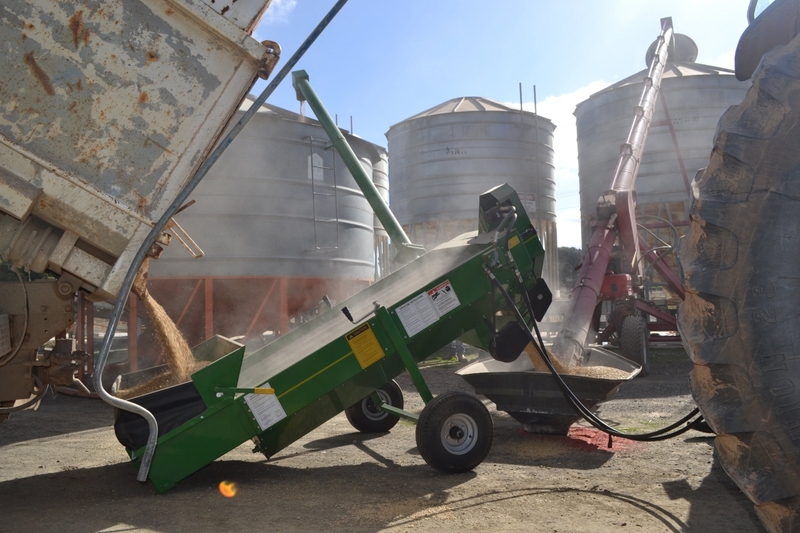 Plus, with great machinery options available for rental, the size of the job doesn’t matter. Our team of expert staff are knowledgeable and experienced, and have built the Carine’s name into one you can trust. Don’t hesitate to contact our team at Carine’s if you have any questions you need sorted, we’re glad to help. 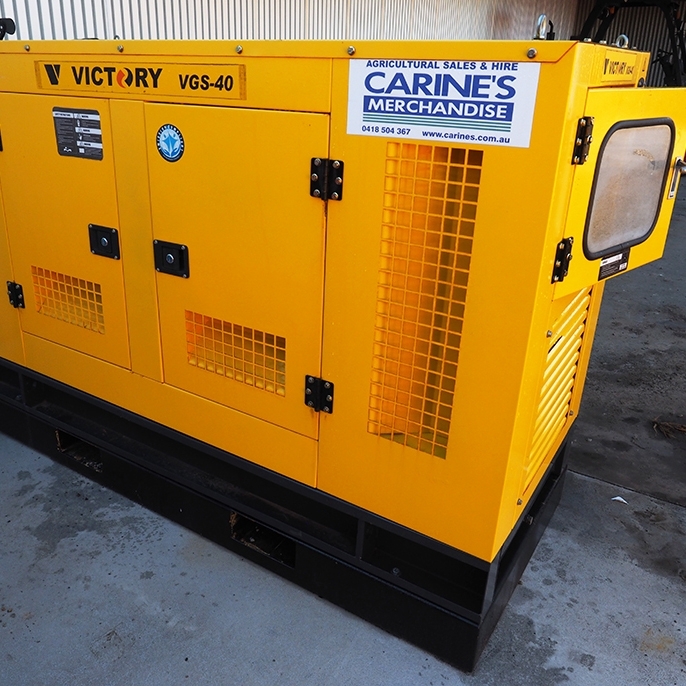 Carine’s Merchandise is proud to stock a range of products to get your job done. We stock these agricultural brands. Stay up to date on all of our latest news by following us on Facebook. Getting ready to sow? Carine's have two 21' Kwik Tills available for hire right after the Easter break. 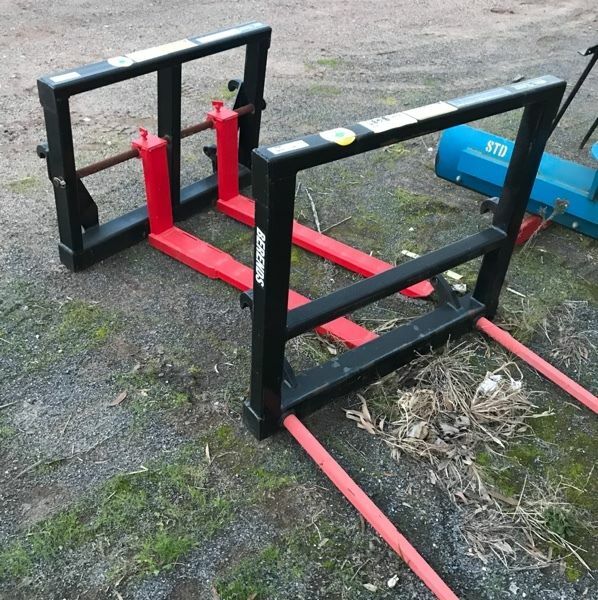 Plus, the 25' and 30' Kwik Till models are available for purchase, making for a great long term investment.